handmade with inspired materials and exquisite care. 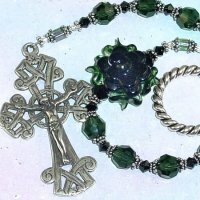 Our extraordinary, elegant Catholic Rosaries and Devotional Chaplets are lovingly hand-crafted by a devoted rosary artisan. Each of our rosaries and chaplets tells a story: a special person or event in the Catholic tradition, or a beloved Catholic devotion inspires the choice of materials for each chaplet or rosary beads. 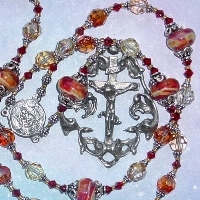 Most of our rosaries and chaplets are custom-designed and exquisitely unique. we have lovingly gathered over the years. When you receive one of our extraordinary rosaries, you will also receive a brochure describing the devotion that inspired it, as well as the Rosary prayers. Each of our prayer chaplets arrives with a brochure describing the devotion and the chaplet prayers in a convenient format. In addition to these informational brochures, our rosaries and chaplets are delivered in an elegant box ... a treasure for today, an heirloom for tomorrow. Celebrate with one of our featured rosaries and chaplets, created for major feast days in the Liturgical calendar. Be sure to check back frequently to see our newest devotionals. See our complete list of devotions! Because our designs are one of a kind, much of our work has become custom design. If you don't find what you are looking for in the catalog, please inquire about a custom design. 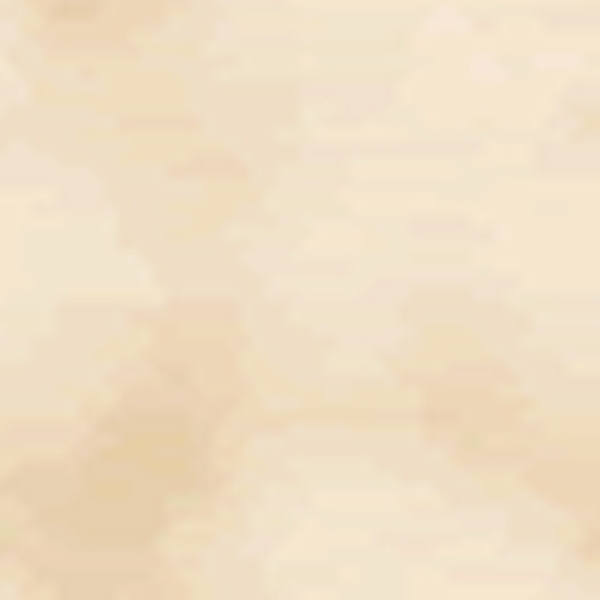 Our existing informational pages show some of our previous work to give you a few ideas. 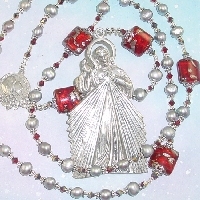 To make the shopping experience more convenient for you, all available rosaries, chaplets, and jewelry are now in our new catalog (we have no print catalog). As all are limited-edition or one-of-a-kind, most have sold out, but remain as examples of previous designs. We will continue to maintain the informational prayer pages for all the devotions we offer, with examples of our earliest designs. Are you looking for a special gift, one that can be used and treasured every day? For the person who "already has everything", consider a rosary or chaplet. 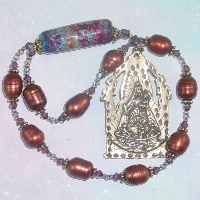 There has been a resurgence of interest in prayer in recent years, but after decades of declining use, many Catholics (even clergy) are unaware that there is more than one kind of rosary, or that chaplets (prayer beads) exist for their favorite saints and devotions! We offer both the familiar Dominican rosary beads as well as the Franciscan Crown, Seven Sorrows (Servite) rosary, and Irish Penal rosary (the original "tenner"). 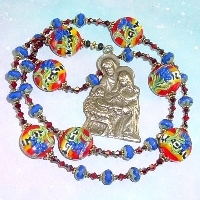 We have a large selection of traditional devotional chaplets, for favorite saints (including St. Thèrése, St. Teresa, St. Anthony, St. Jude, St. Joseph) and special devotions (including Our Lady, Sacred Heart, and Divine Mercy). gifts from the heart, gifts for the soul. 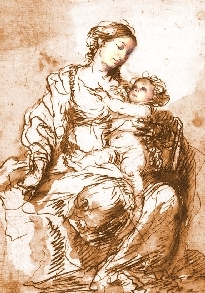 Our Lady, Undoer of Knots!